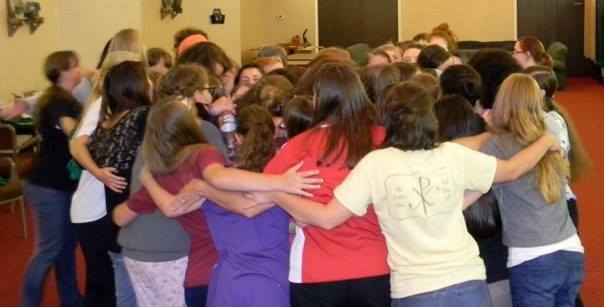 In July we enjoyed our 7th annual Higher Ground Encampment. 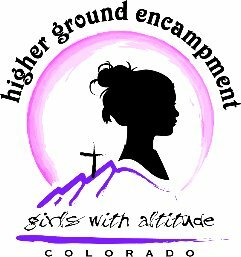 Higher Ground is a Bible camp for girls aged 13-18. 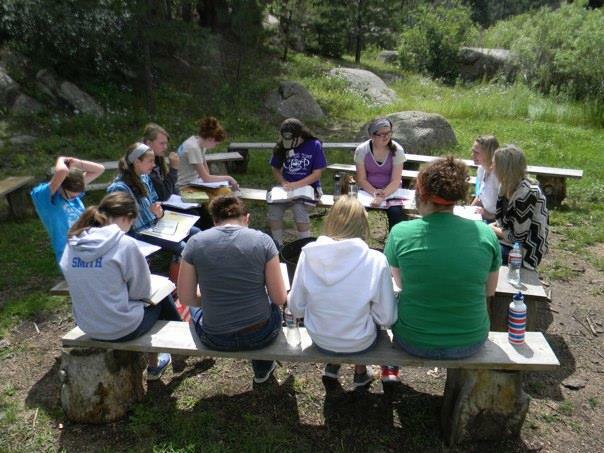 It is sponsored by the Bear Valley church of Christ in Denver, CO. We place a heavy emphasis on Bible study, helping the girls grow closer in their personal relationships with God, and affording them opportunities to build lifelong friendships. The theme for 2015 was “I Am Not Ashamed” (Rom. 1:16). Sometimes it seems we feel the need to almost apologize for the way we do things when we invite someone to worship. Instead, we should be proud of the way God has organized and designed the church and our worship of Him. We wanted to help the girls grow in their love and appreciation for women’s role, the uniqueness of the church, A cappella singing, the plan of salvation, etc. Each morning, we had a speaker from Bear Valley present a lesson (in a very positive light) on one of those topics. We heard comments from the girls like, “I’ve never thought about it that way before!” It was wonderful to see their excitement for the Lord’s church. A typical day at Higher Ground includes the morning Bible lesson, Bible-marking, and an interactive Bible class designed to reinforce what was taught in the morning lesson. 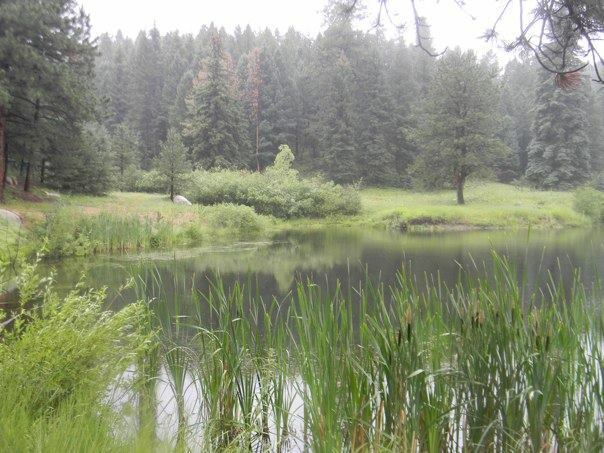 We also include morning yoga or a nature walk followed by personal prayer time and Bible reading. We enjoy fun activities, canteen, and some free time when the girls can work on their notebooks or just visit (or sleep). A typical evening includes a devotional presented by another Bear Valley lady and a major activity like spa night, movie night, skit night, awards night, etc. The singing will always be one of my favorite highlights of Higher Ground. A couple of years ago we started something new around the campfire. After singing a few songs under the stars, we asked if any of the girls would like to share any Bible verses they’ve memorized. One at a time, girl after girl voluntarily cited Scripture by heart. It was beautiful and encouraging to see how they’ve hidden God’s Word in their hearts! Our staff consists of two directors, two great cooks, a nurse, 8 counselors, and a camp grandma. We enjoy staying at the lodge with these girls all week, but several other ladies from Bear Valley also come out to speak, teach, provide supplies, and help cook. This is an important contribution to the specialness of Higher Ground. Because there are no boys, there is very little drama. 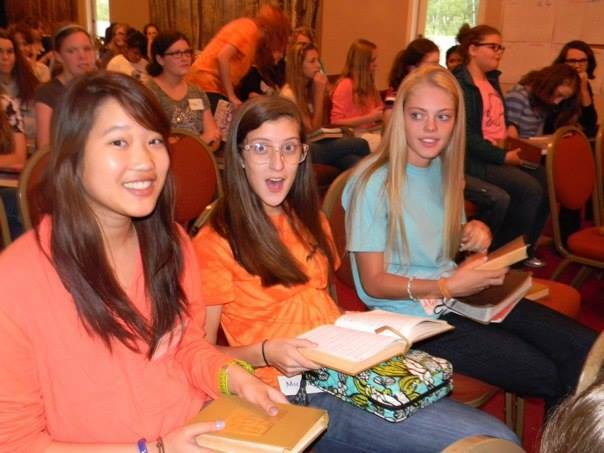 The girls can just focus on being themselves, soaking in the Word, and having a grand time. They love being challenged when it comes to Bible study. They ask deep questions. They’re serious about their relationship with God and with each other. We always feel like we learn a lot from their attitude and fervor! For more information about the camp, please visit our website.